My name is Jana, I am an athlete, mum, author, speaker and future doctor. Whilst the majority of my career was spent racing around the world and jumping over hurdles there is so much more to my story. 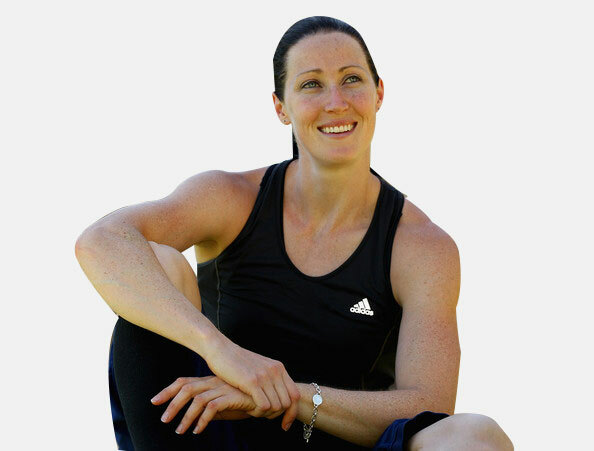 Jana Pittman has represented her country at three Olympic Games, and is the first Australian woman to compete in both a summer and winter Olympics. 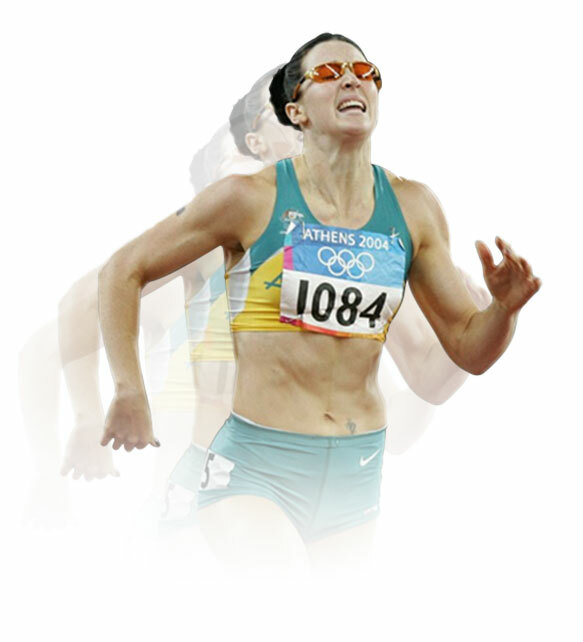 A two-time World Champion and four-time Commonwealth Champion in the 400m hurdles, she is recognised as one of Australia’s greatest female athletes. But there’s so much more to Jana than her sporting achievements. Hers is a life fully lived. 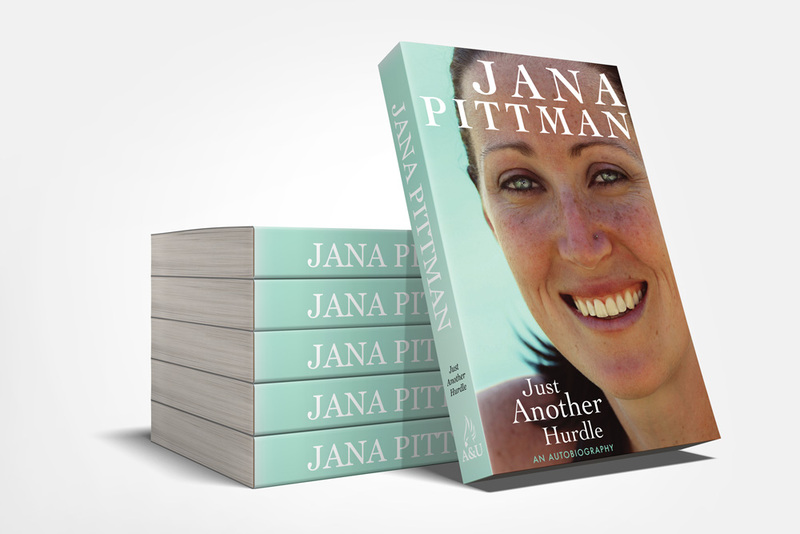 Jana Pittman’s story is a roller coaster of triumph, defeat, failure and success. She will take you on a journey through the peaks and troughs that helped shape her career and build her into who she is today. Two times World Champion, Four times Commonwealth Champion, in the sport of athletics, Jana Pittman personifies resilience and determination. When continued injuries hampered her athletic career could have signalled retirement, she swapped the track for the ice. Jana joined the Australian Women’s bobsleigh team, to become the first women to represent Australia in both a Summer and Winter Olympic games.